Heavy Metals Panel Hair Tests are used to assess the levels of several common heavy metals, such as lead, mercury, arsenic, cadmium, and chromium, in the body. 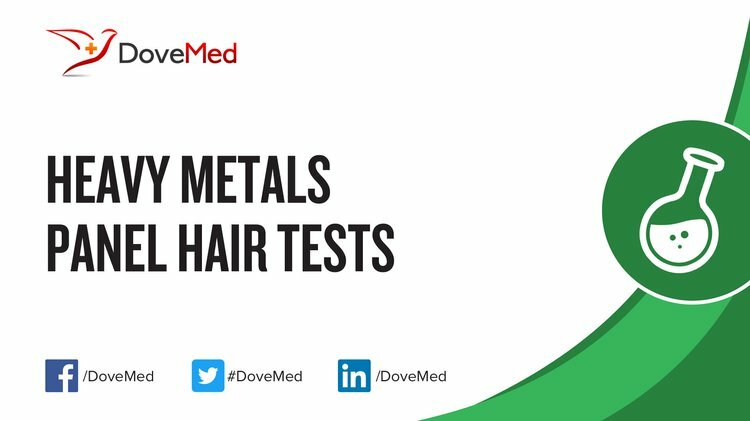 What are the Clinical Indications for performing the Heavy Metals Panel Hair Test? How is the Specimen Collected for Heavy Metals Panel Hair Test? Process: Plucking one or more hairs from the head. 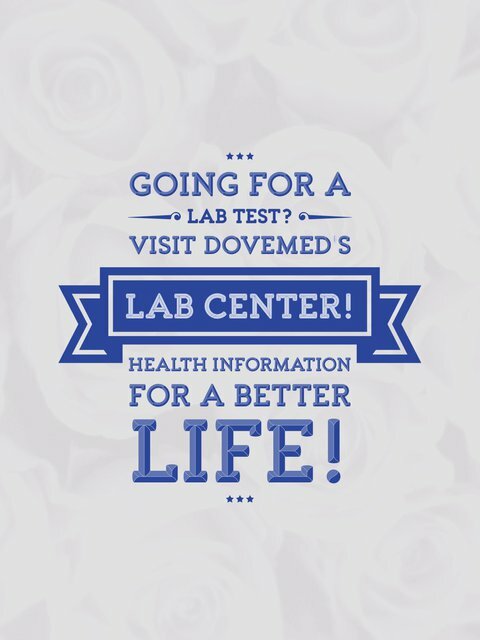 What is the Significance of the Heavy Metals Panel Hair Test Result?